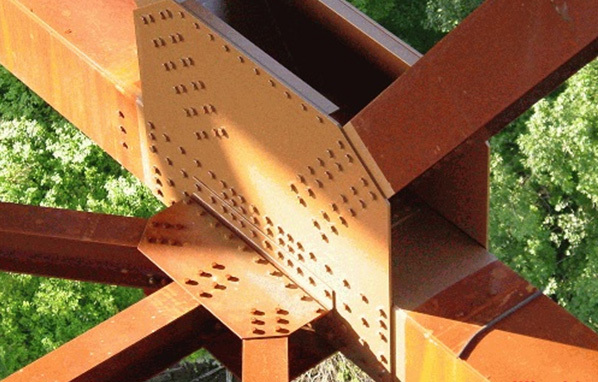 High strength bolted connections are a fundamental element in the construction of modern steel structures, systems, and assemblies. A working knowledge of bolt design, fabrication methods, and correct installation techniques is essential to the proper design of structural steel connections, the specification of structural bolts, and the on-site installation and inspection of constructed connections for both new and in-service structures. This practical two-day course and “hands-on” workshop* will allow participants to significantly advance their understanding of the theory and application of structural bolting and bolted connections and apply that knowledge to a variety of situations in the building, transportation, waterway, and power transmission markets. Participants will be able to directly apply this knowledge in the development of clearer, more concise specifications and design details, in the review of fabricator shop drawing submittals and details and in the verification of proper construction during jobsite inspections. 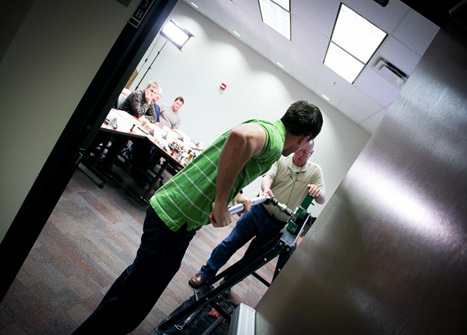 *The hands-on workshop requires all participants wear long pants and closed-toe shoes to participate in the required bolting and riveting demonstrations. Participants are encouraged to bring their own hard hat and safety glasses but visitor supplies will be available if needed. 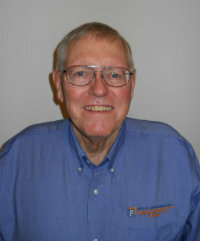 Gerald R. Schroeder, P.E., is nationally recognized as an expert in bolted connections for large scale structural systems and provides consulting services through Fish & Associates to public and private sector clients covering pre-installation testing and inspection, handling and installation, and post-installation inspection of bolted connections and anchor rods. Mr. Schroeder served in a variety of bridge design and engineering positions during his 37 year tenure with the Federal Highway Administration. • Receipt and documentation procedures: Container labeling, storage conditions, and documentation for structural bolts. • Bolt conditions: Effects of rust, corrosion and changed conditions on the proper tensioning of structural bolts. The necessity for proper bolt lubrication and its effect on the torque/tension relationship. • Bolt tension identification procedures: “turn-of-nut”, direct tension indicators, torque measurements, Lejeune® devices. • Capacity Testing: physical testing, rotational capacity testing, changed conditions retesting. • Installation procedures: Participants will review “snug tight”, “pre-tension”, and “slip critical” connections, learn the types of permissible holes applicable to bolted connections, required conditions for faying surfaces for various types of connections, and the permissible application of beveled washers and shims under various conditions. • Post-installation Inspection procedures: Course participants will learn correct techniques for post-installation inspection of bolted connections including sampling methodology, and visual and mechanical inspection to verify required tensions. • Importance of proper pre-tensioning of anchorages in order to achieve correct anchorage resistance for towers and light masts. • Review of bearing vs. slip critical connections and differences in structural bolts applicable to each. • Understand the importance of correct preparation of faying surfaces. • Hands-on demonstrations of pre-tensioning high strength bolts and hot riveting. Participants will receive hands-on experience in achieving specified bolt tensions with bolts of varying conditions using a Skidmore-Wilhelm bolt tension calibrator. Robert J. Connor / Jerry Schroeder, P.E.